Oakstead community is located in Pasco County along highway 54, Oakstead offers many restaurants, stores, school and parks within reach. ammenities include a community pool, exercise room, basketball court, tennis court, soccer field, playground, etc. Oakstead is a master planned community offering residents 852 acre of forested wetlands, upland preserves and open spaces. Lower property taxes, reclaimed water and natural gas are few of features residents love about Oakstead. Enjoy the conservation views, the community pool, tennis, play grounds, baseball diamond, volley ball, basketball, and a 3,000 sq ft clubhouse of events and ammenities. Oakstead is conveniently located near excellent schools, as well as offering a unique after school program for the children in the community with a full-time parks and recreation director and staff. 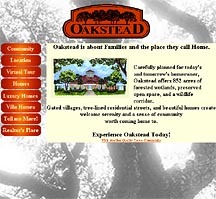 Oakstead features lower property taxes, reclaimed water and natural gas for its home owners. © Copyright 2005. 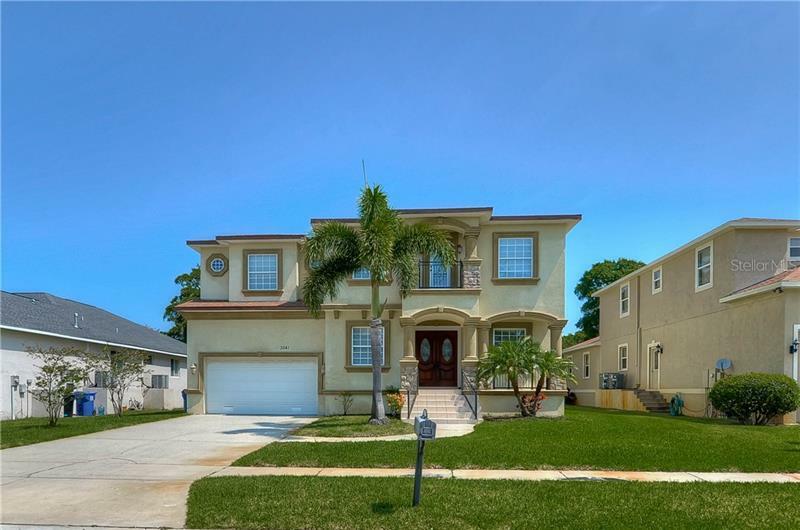 Terms used to find Oakstead Tampa Real Estate, Land O Lakes Real Estate, Oakstead Homes for sale in Tampa, Land O Lakes Homes for sale, Oakstead Realtor, Land O Lakes Realtor, Oakstead buyers agent, Land O Lakes buyers agent, and Land O Lakes communities are not exclusive to the Oakstead community nor the city of Land O Lakes, FL.